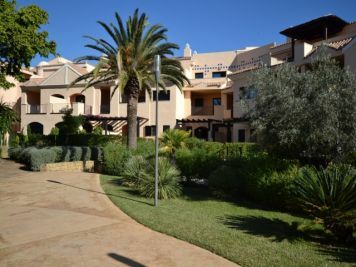 A lovely and well decorated ground floor two bedroom apartment in the complex of Dama de Noche. A peaceful gated community, only few minutes walks to the fabulous Puerto Banus. A peaceful gated community, only few minutes walks to the fabulous Puerto Ban�s. 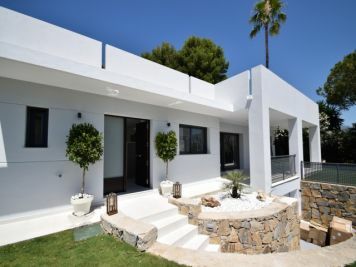 Very spacious, luxury villa with 6 large bedroom villa that is just a short walk to the beach (100 meters) and 10 minutes walking to Puerto Banus.